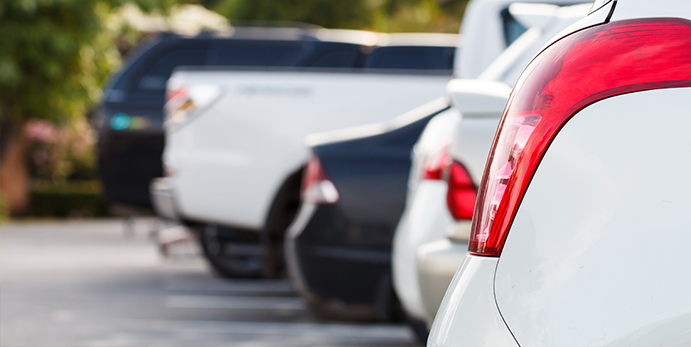 Valet parking is an option that is very convenient for drivers. It allows them to avoid searching for parking places, which is a great time saver. In the past, valet parking was something that people expected to see at fancy restaurants, but this is no longer the case. In today's world, valet parking can be found just about anywhere. Hotels, casinos and even malls now offer valet parking for the convenience of their customers. While this is something that is very convenient, there are some things that you should keep in mind when you are relying on valet parking. In order to be safe, it is always best to only rely on valet parking when the service is one that you can trust. There are times when some companies do not provide the type of service that is really required to keep your vehicle safe. If possible, ask about the policies that are in place if your vehicle becomes damaged while in the care of the valet. You should also ask where your vehicle will be parked and what protection elements are involved. Knowing this information will help you to know if your vehicle is safe when you are using valet services. It is also a great idea to be prepared when you plan to use valet services. Straighten up your car a bit before you head out for the evening so that you are not embarrassed that someone else is driving your car. Also, make sure that you have some cash on hand so that you can tip the person who is parking your vehicle. Before you leave for the evening, it is also best to remove any valuables from your car. Most often, valet services are not responsible for items that go missing in your vehicle, so it is best to leave them behind. When you drop off your car, be sure to grab anything that you may need for the evening. For example, make sure that you don't leave your wallet or cellphone in the vehicle. You are probably not the only person who is choosing to use valet services at the location that you are visiting. Keeping your attention on the driver ahead of you as well as the parking attendants is important. The goal of the valet is to move cars in and out of the loading area as quickly as possible. However, this will not be possible if the drivers are not paying attention to the process in front of them. Sometimes the valet will open the door for you and other times they won't. This really depends on the location that you are at. At fancy restaurants, this is considered to be a standard part of the process. Other places, this may not be the case. If the valet does open the door, they will treat female passengers to this service before male passengers. Allowing them to go through the process of taking care of your passengers is the best way to receive the best service from your valet. Valet parking is something that many drivers rely on and can be very helpful in a multitude of circumstances. However, in order to receive the most value from the service, it is always best to know a little about the process before you begin. Keeping these things in mind when you are using valet services will help to keep you safe and secure throughout the evening. They are also items that will help make sure that your vehicle is treated properly and that you remain safe throughout the entire valet parking process.